Парковки мусорных баков стали закрывать крытыми навесами. 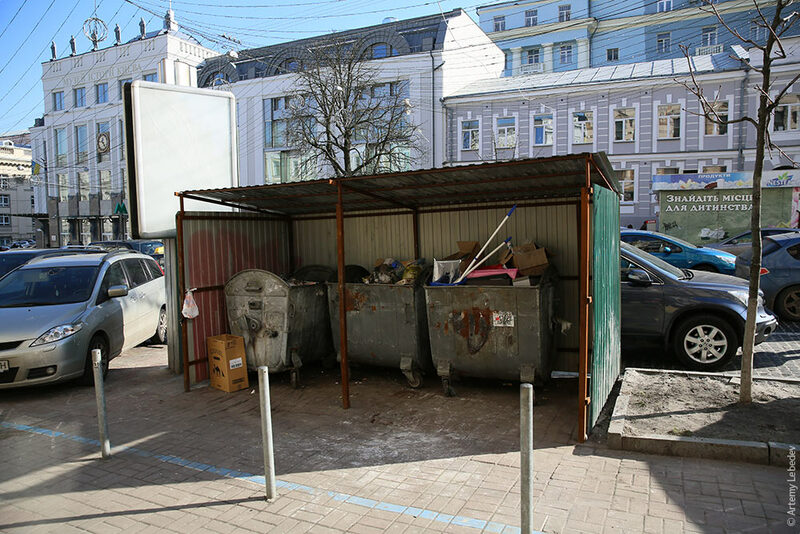 Dumpster parking areas are now being enclosed with open-sided sheds. 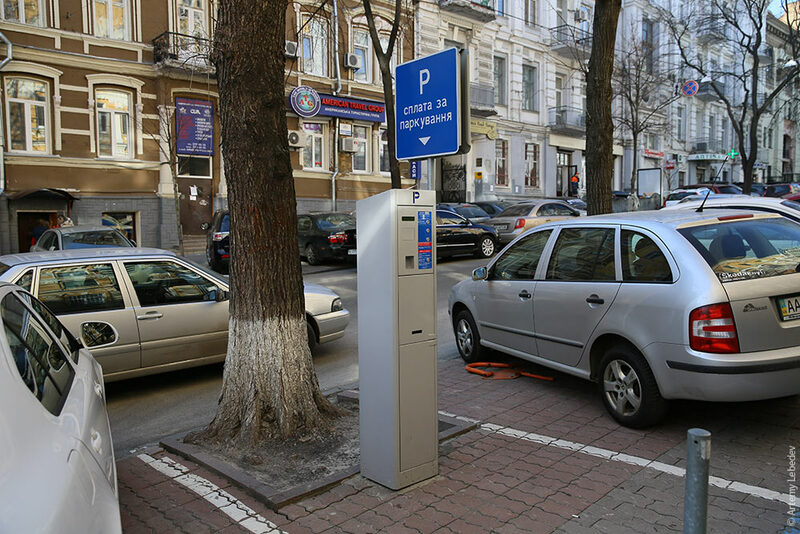 Parking meters are gradually being installed around the city. Привезли землю для посадки деревьев. 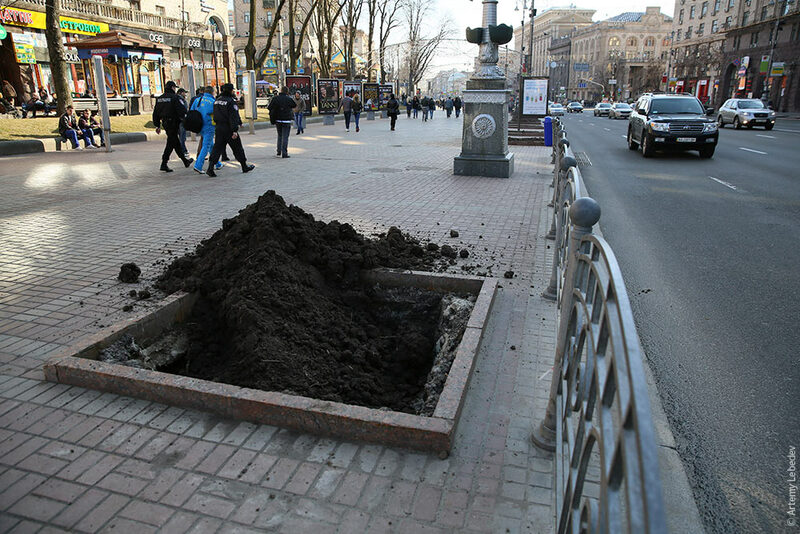 Soil for planting new trees has been brought in.